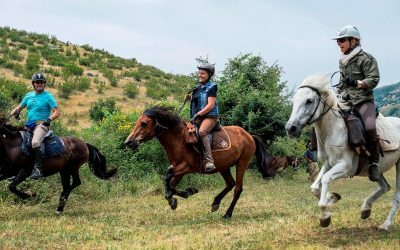 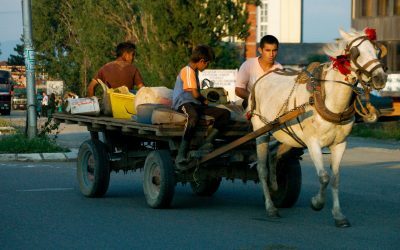 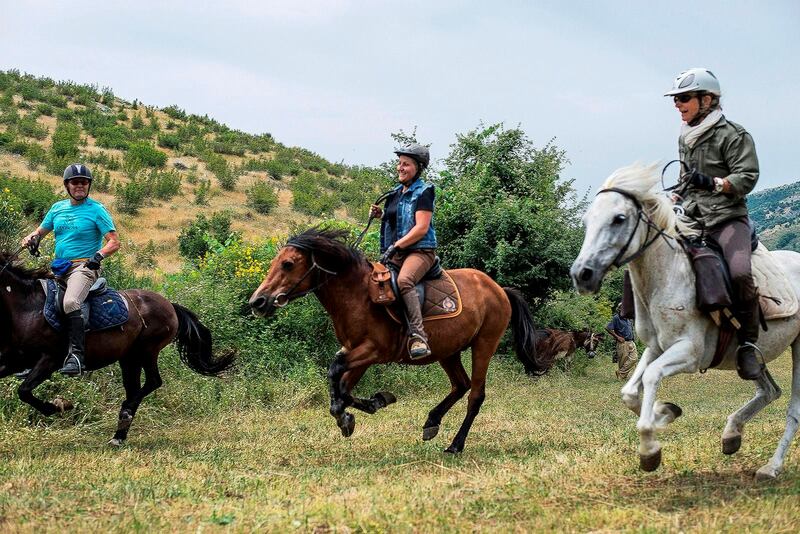 Explore hidden Zagoria on Caravan Trails on 8-day horse riding trek. 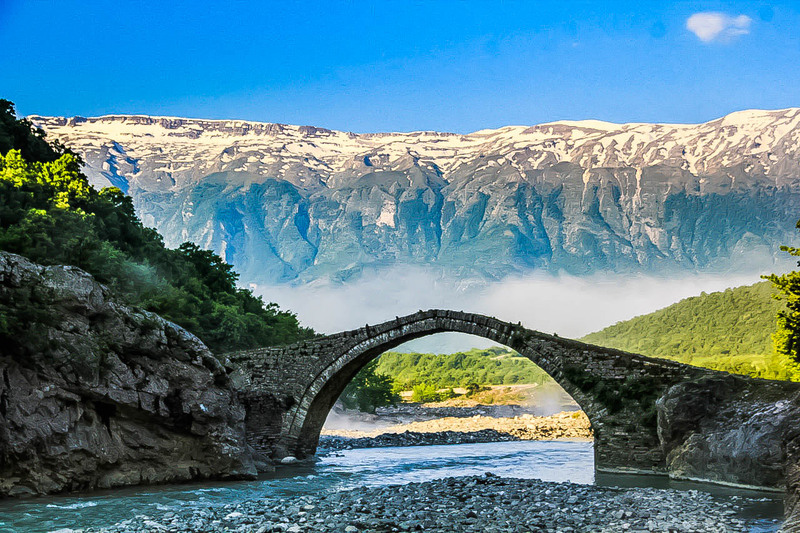 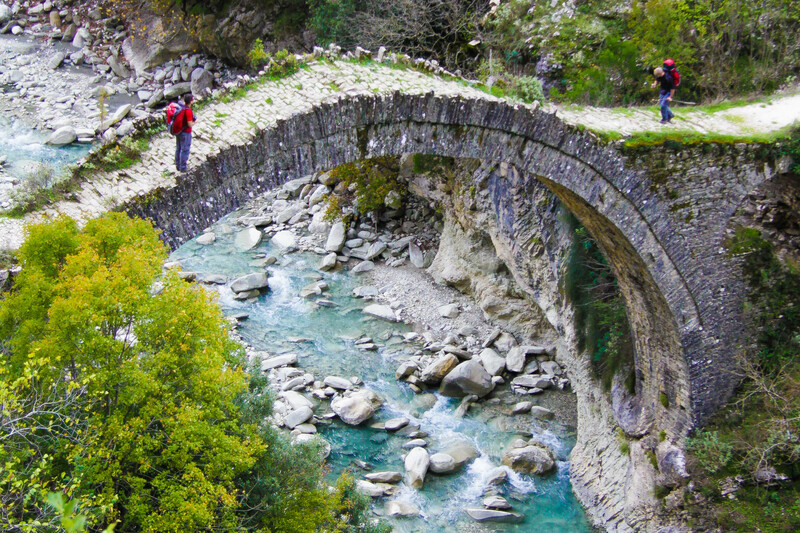 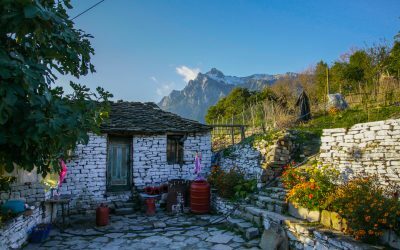 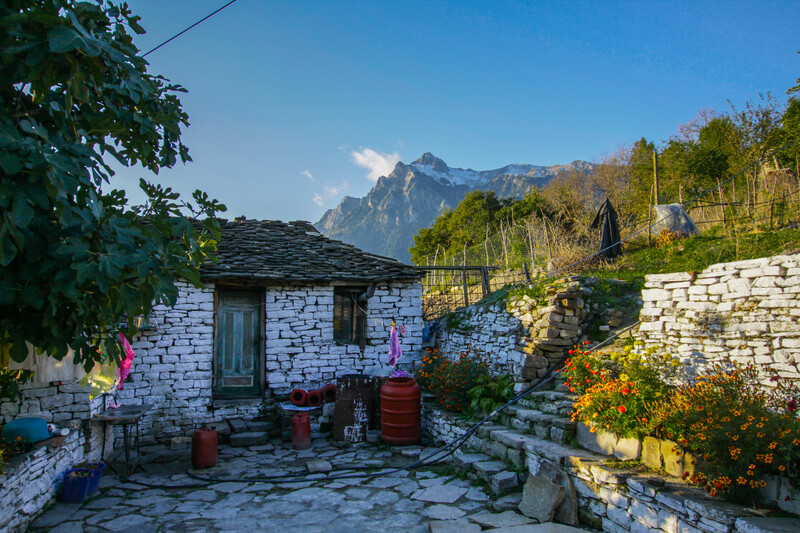 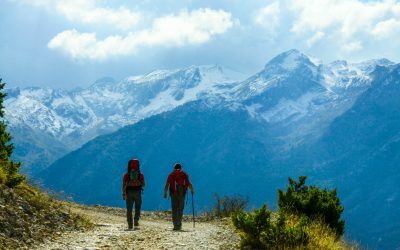 Trek through the unknown Zagoria Valley and around Permet with a local guide. 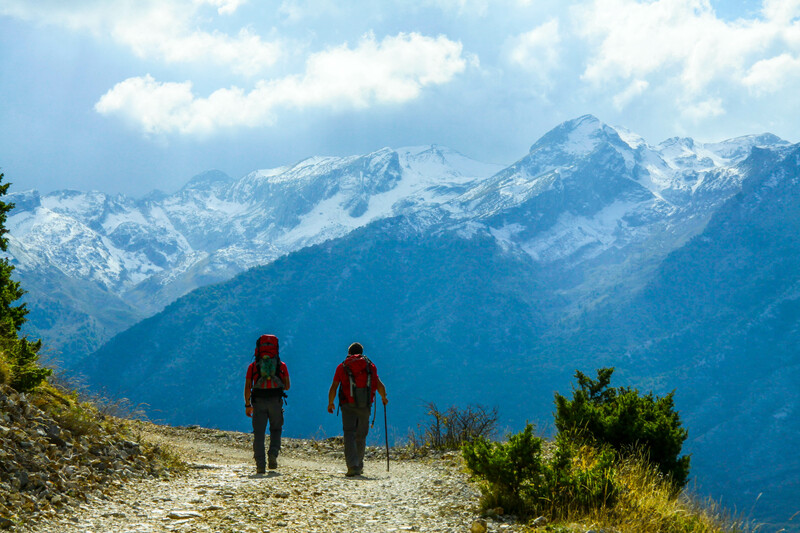 In addition to 9-day trip more days at the coast as well as hikes in the Llogara National Park and around Permet. 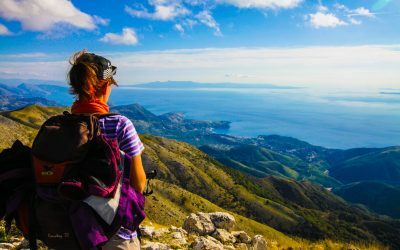 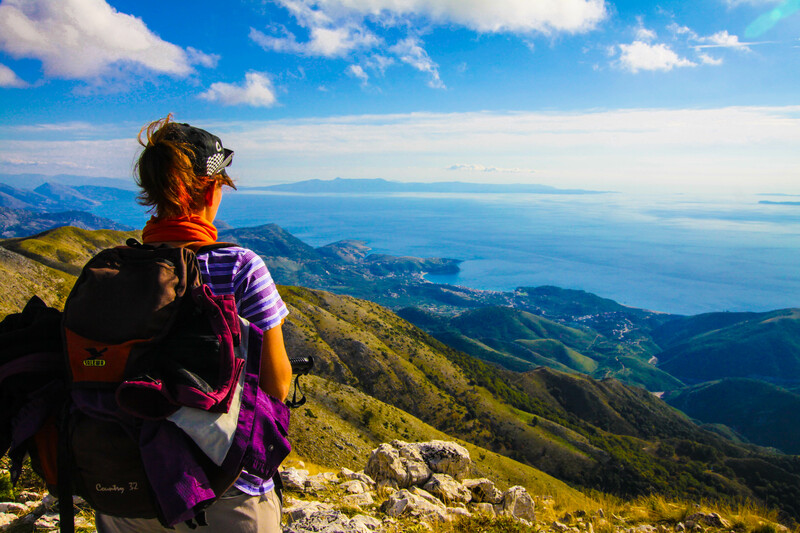 3-day trek through the Kurvelesh Valley plus the Riviera Coast and best of Llogara National Park.